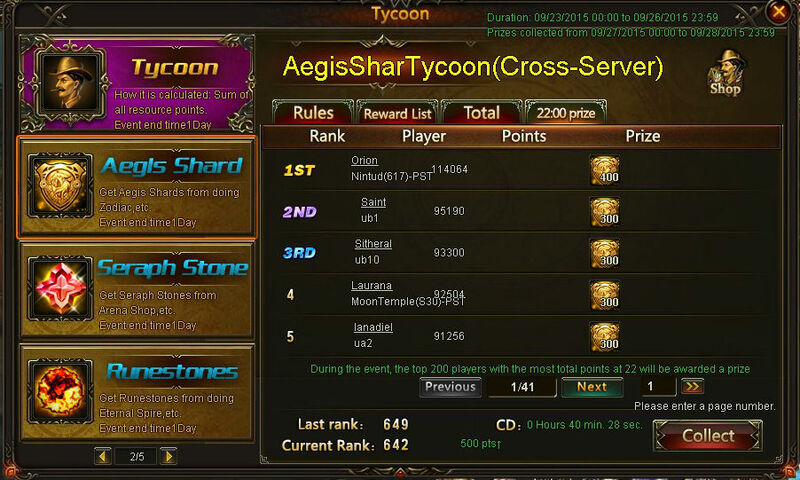 North America Forum»Forum ›League of Angels ›General Discussion › NEW Seed, cheater, hacker or just casher in Tycoon? NEW Seed, cheater, hacker or just casher in Tycoon? 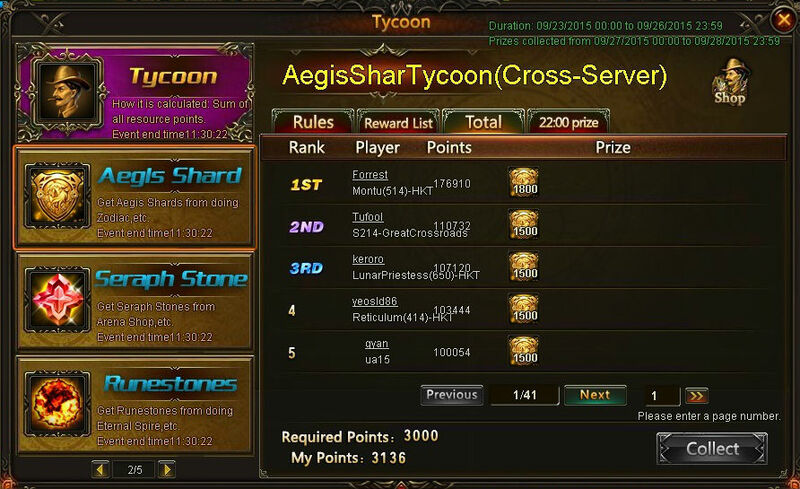 So how does one get;856,394 poiints in one day of tycoon in aegis shards? Here is the HKT time cst tycoon. 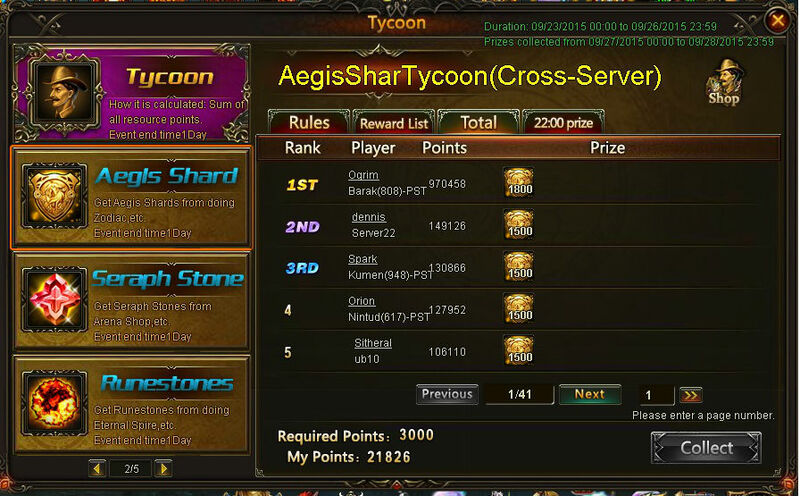 Some one needs to look at this its impossible for him to have 800k more points than any1 on aegis shards only and do it in ONE DAY!!!! I was talking to a guy from my Alli, he said he gained about aegis 215k (430k points) in the Navigation King. well who??? u tell me cause even in HKT its not even CLOSE to that number. BTW there is a limit buy per day on aegis shards in Navigation!! its like 50k per day that is 100k tyc points. So where did he get the 800k missing? Can u show the 22:00 hrs score? But 970k in one day for Ogrim? uhmmm nah I don\'t think so. 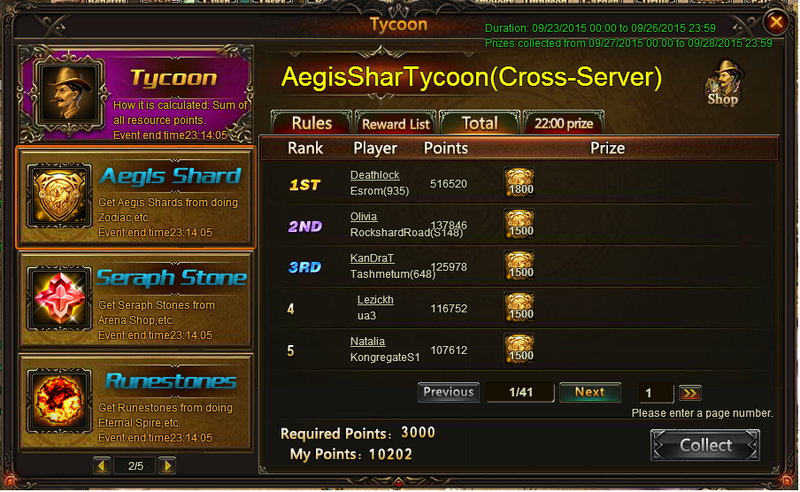 Show me the 22:00 hrs tycoon with his name and points for aegis. Is this est? 2019-4-23 00:47 GMT+8 , Processed in 0.071693 second(s), 52 queries .